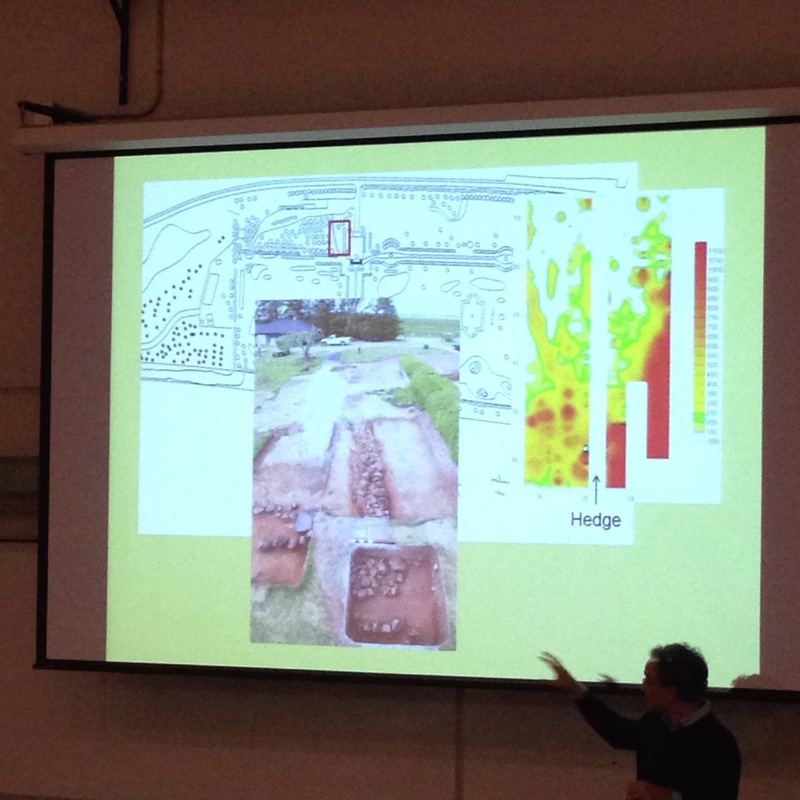 I’m a nerd, and I love Archeaology. 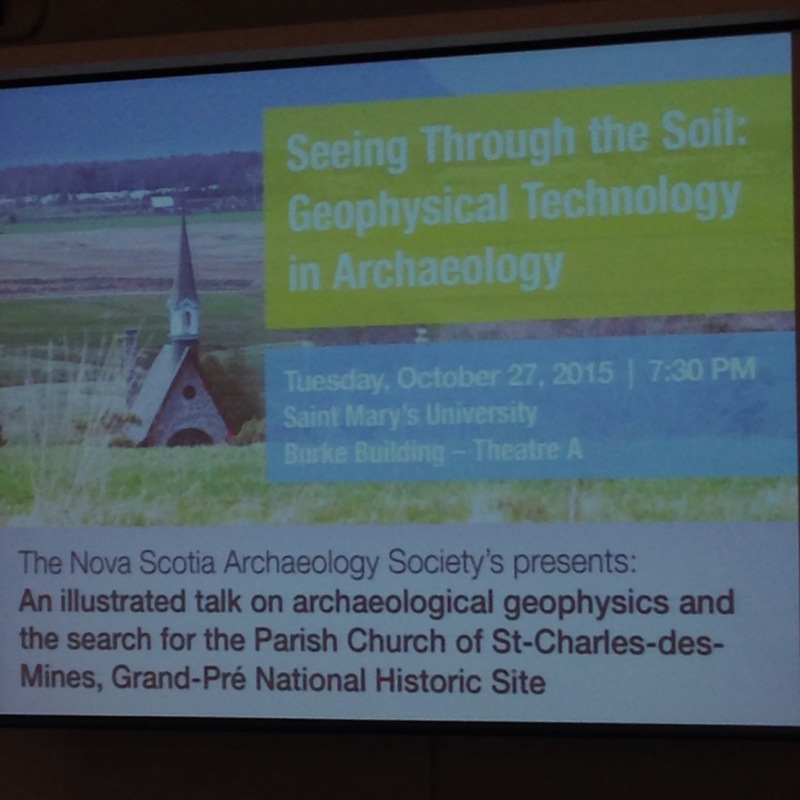 Put the two together and you end up at a lecture on geophysics and Archeaology. It was fascinating really, but I need to know more about Grande-pre now. The weather here really isn’t good enough for an outdoor quest, I’ll have to start my quest at the library. Wish me luck!! Yup, you are my nerdy, albeit extremely talented, friend!!! !